As a pet owner, you know how expensive pet healthcare can be. 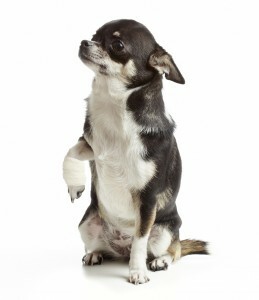 Base level pet insurance is great for both your pet’s health and your wallet. These plans are designed to provide you with the coverage that you need but they lack the bells and whistles of a more expensive plan. Base level plans are typically the least expensive out of all of the others and are usually the least comprehensive. A base level plan will still cover certain conditions, but it will not cover all of them. What does a base plan cover? How Much Will a Base Plan Cost? Base level insurance plans are the least expensive pet insurance option and are a great choice for someone with a tight budget. Plans start as low as $10 per month. Find out more by requesting a quote today.